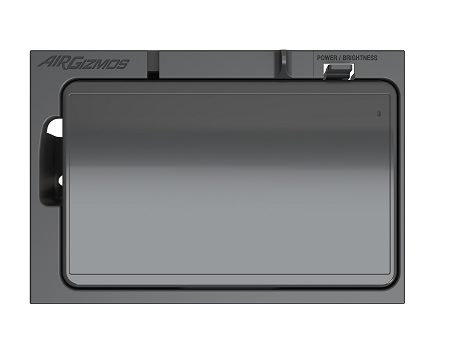 Garmin has built another popular GPS and we have a Panel Dock® for it. 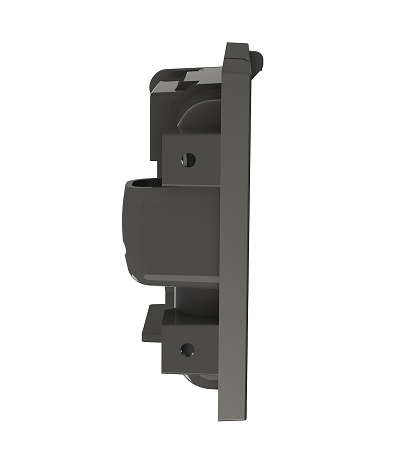 When you snap your aera® 660 GPS into the Panel Dock, you will immediately appreciate the glove-like fit. Our Panel Dock conforms to every curve of the new aera 660. The Panel Dock also matches the look and feel of the rest of your avionics stack, giving you a pleasant, professional looking panel. 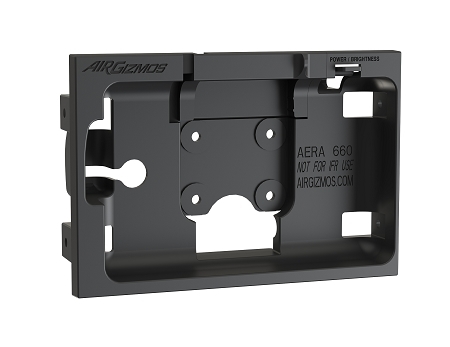 The aera 660 Panel Dock maximizes your use of the aera 660 by placing it right in your panel. Your GPS is held securely in place, and as a result, the touchscreen controls feel comfortable and stable. Once in flight, you will appreciate the safety of having your portable GPS out of the way of your controls. The GPS won't be blocking your other instruments. Your GPS finally has a home in your cockpit. Touch screen controls are easier to navigate when the device is held securely in the panel, and you will enjoy the professional and clean installation. The aera 660 Panel Dock fits a standard radio stack. Dimensions are 6.25" wide by 4.25" high. 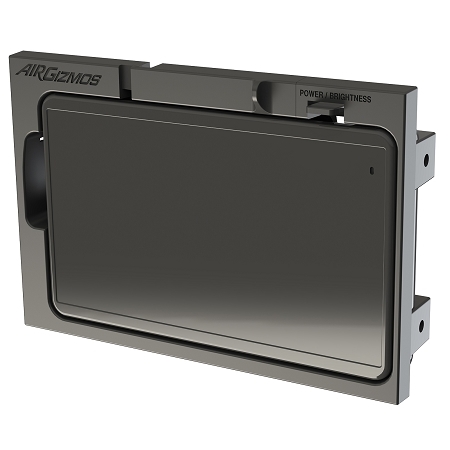 If you are upgrading from an older Garmin GPS, you will be happy to know that we have designed the aera 660 Panel Dock to fit the same opening as the 496 or area 500 Panel Docks and uses the same hole layout for mounting. As with all of our Panel Dock products, the aera 660 Panel Dock is manufactured with high quality PC/ABS for long life.